True style—good fit—splendid «//-wool quality—expert craftsmanship — the kind of clothes that help a man be as good looking as he ought to be, Easter or any other time. J. C. Leyendecker, Advertisement for Kuppenheimer, Chicago, 1920s. Courtesy The Advertising Archives. A crisp, double-breasted, wool overcoat worn with a pale homburg hat and walking cane epitomize the dapper man about town. 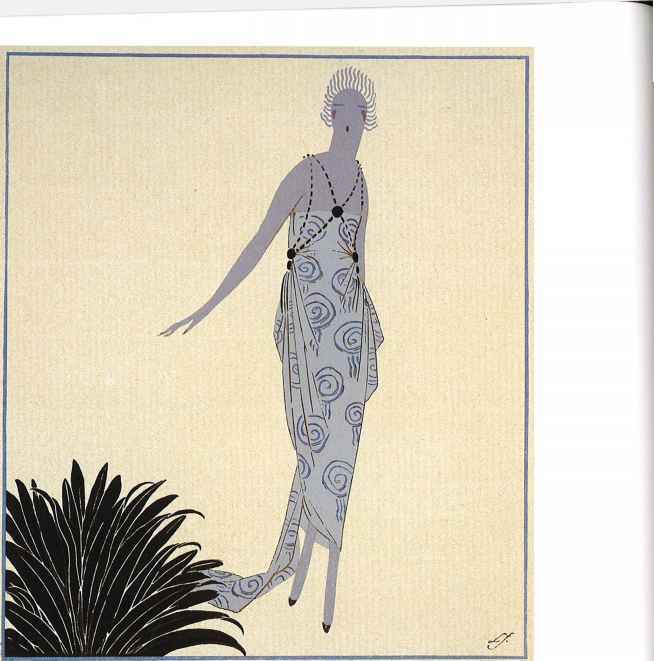 Helen Dryden, Original illustration for cover of American Vogue, 1922. Pen and watercolour. Courtesy The Zahm Collection, Germany. 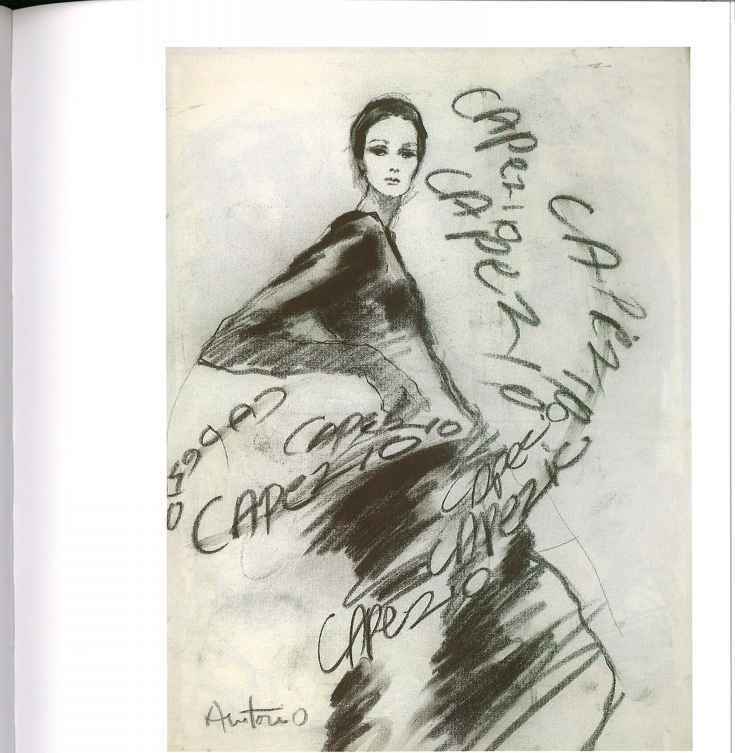 Dryden was one of the main contributors to American Vogue from 1910 until the early 1930s. 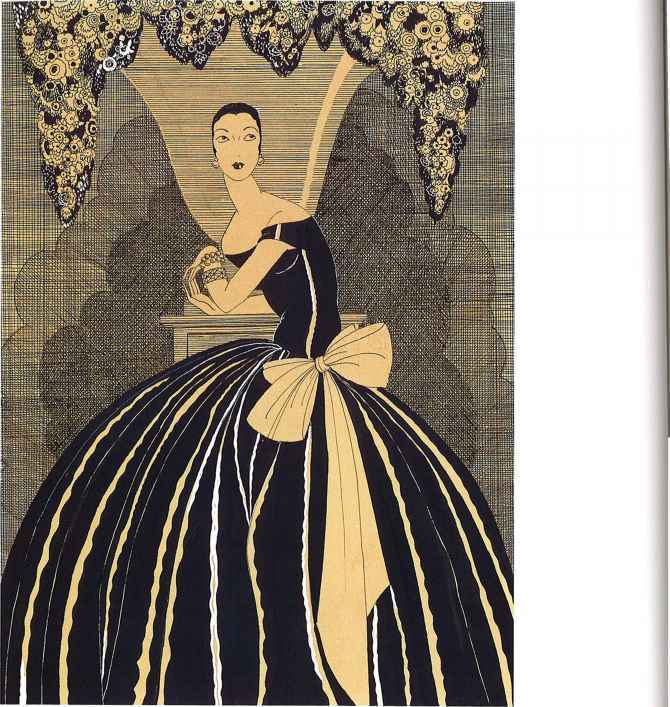 She also illustrated for some of Nast's other titles, including Vanity Fair and House and Garden. 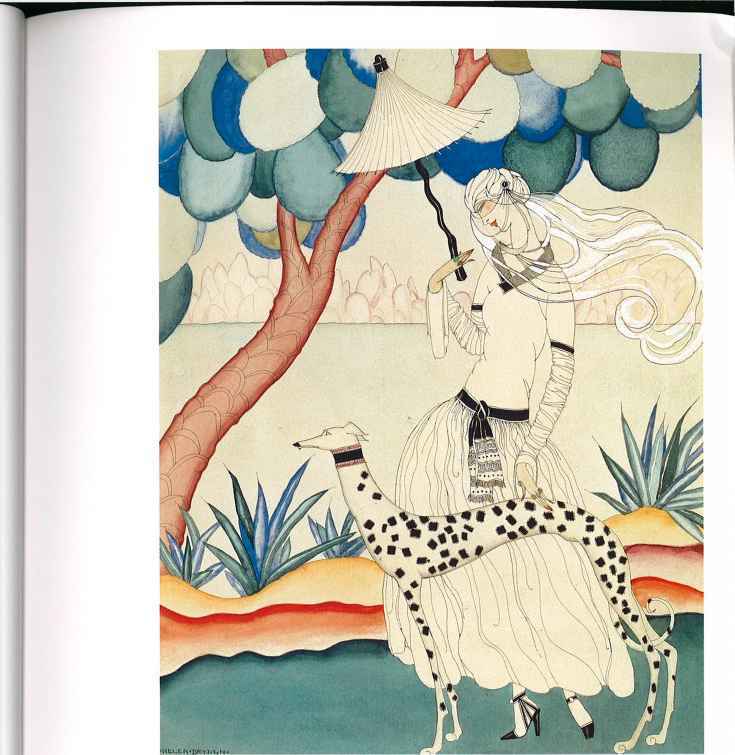 Helen Dryden, Original illustration for cover of American Vogue, January 1922. Pen and watercolour. Courtesy The Zahm Collection, Germany. Dryden's essentially romantic style produced some of the most appealing, yet fantastical, images on Vogue covers, frequently depicting imagined rather than realistic representations of dress. Get All The Support And Guidance You Need To Be A Success At Being A Fashionista. This Book Is One Of The Most Valuable Resources In The World When It Comes To Choosing The Right Style For Your Body Type.